Whether you are visiting the Bay Area or using OAK as a gateway for popular San Francisco sites, Latitude 33 Aviation can accommodate your next private charter flight. When you arrange a charter flight to OAK through us, you’ll bypass many of the inconveniences that come with flying commercially. 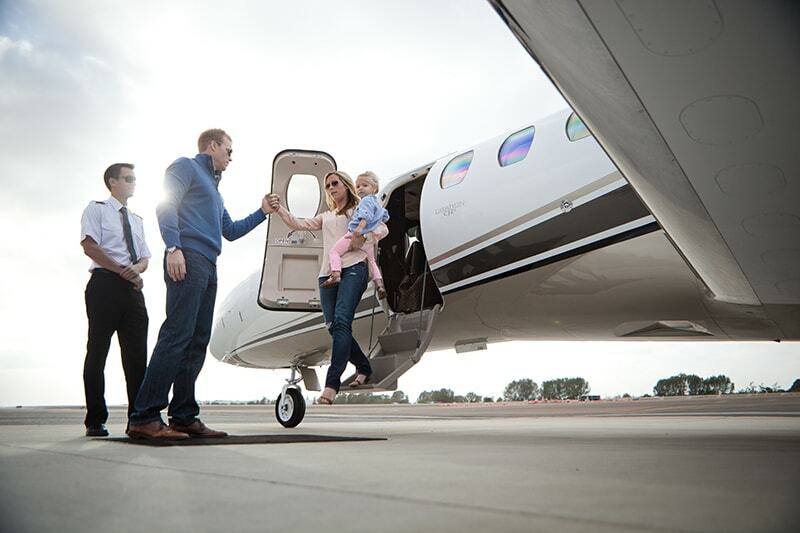 When you choose Latitude 33 Aviation for a private jet from Oakland, you’ll receive personalized service. A private flight to or from Oakland International Airport through Latitude 33 Aviation is an experience unlike any other. A charter jet means you can skip long security lines, leave and arrive according to your schedule, and enjoy more personal space than you would when flying commercially. Our flights don’t depart until you’re ready. Meaning that you will never have to worry about getting to the airport on time. You can charter a round-trip flight with us or fly one-way. Regardless, you’ll have complete flexibility to leave and arrive when you desire. We manage one of the largest and most up-to-date fleets of private charter jets in the industry. 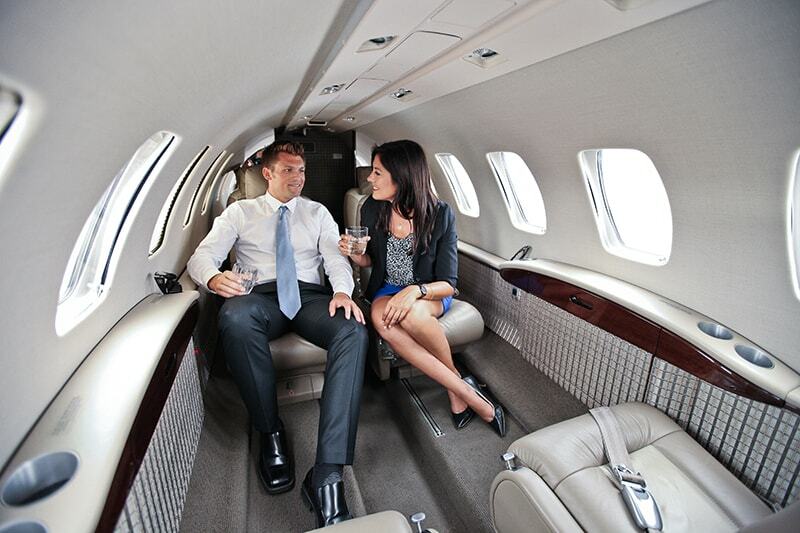 Our private jets feature seating for up to nine passengers, as well as Wi-Fi service in most models. Choose from a wide selection light, mid and super mid-sized aircraft for flying in comfort and class. With Latitude 33, you have the freedom to spend your time in the air relaxing or focusing on work without the distractions of the major airlines. Whether you’re a VIP or just want to feel like one, Latitude 33 Aviation is your choice for charter flights in or out of Oakland International Airport. For more information about the ultimate in air travel luxury and convenience, contact us today to book your charter flight.